The amendments made by the central government to exclude reporting of donations received by political parties via electoral bonds will have “serious repercussions on the transparency aspect of political funding of political parties,” the Election Commission of India (ECI) has told the Supreme Court. 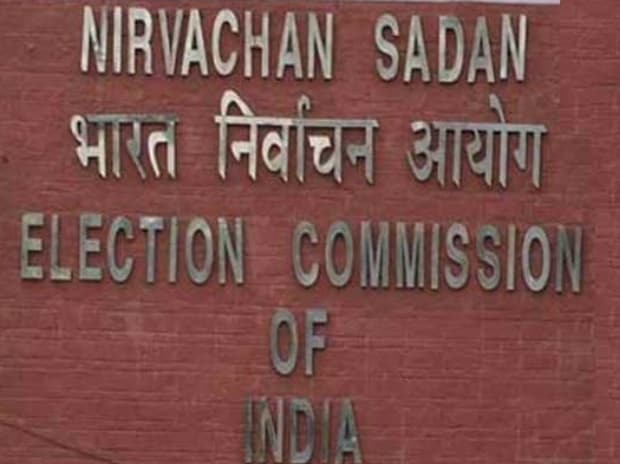 In an affidavit submitted to the top court, the ECI has said that since the donations made through electoral bonds have been taken out of the compulsory reporting norms thorough changes made in the Finance Act of 2017 and subsequent changes made in the Income Tax Act as well as the Representation of People Act. “In a situation where contributions received through electoral bonds are not reported, on perusal of contribution report of political parties, it cannot be ascertained whether the political party has taken any donation in violation of section 29 B of the Representation of People Act, 1951, which prohibits the political parties from taking donations from government companies and foreign sources,” the ECI said in the affidavit. All the reservations expressed in the affidavit, the ECI said, have already been conveyed to the law ministry through a letter written in May 2017. The ECI’s affidavit came as a part of its report to a Public Interest Litigation (PIL) moved by non-government organisation Association for Democratic Reforms. The PIL has sought quashing of the amendments made to the Finance Act of 2017, which allows donations through electoral bonds, among others. In its affidavit to the top court, the ECI has also expressed reservations to the changes made in the Finance Act of 2016 which allowed donations to be received from foreign companies that have majority stake in Indian companies. “This is a change from the existing law which barred donations from all foreign sources as defined under the Foreign Contribution Regulation Act. This would allow unchecked foreign funding of political parties in India which could lead to Indian policies being influenced by foreign companies,” the ECI has said in the affidavit.